Provides emergency crisis relief and support to the community. Provides free cooked meals and a cuppa to people in need. Provides a range of emergency relief including food assistance, transport, medical and education. Provides cooked meals for people in need. 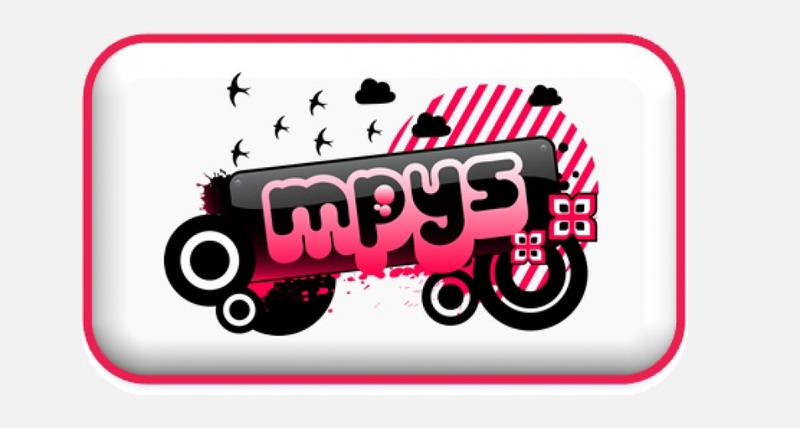 Did you find MP Youth Services? 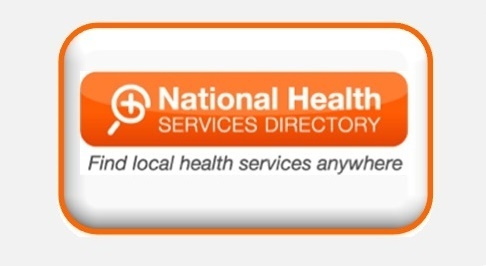 Have you searched the NHSD? Check out FMP Youth Pathways? Mornington Peninsula Shire acknowledges Aboriginal and Torres Strait Islanders as the first Australians & recognises that they have a unique relationship with the land & water. The Shire also recognises the Mornington Peninsula is home to the Boon wurrung/ Bunurong, members of the Kulin nation, who have lived here for thousands of years and who have traditional connections & responsibilities for the land on which Council meets. Thank you to the Child and Youth Directory Executive Committee for their support and sharing of information and branding towards the development of this website. Thank you also to the MPCYD Steering Group and Service Providers who make the time to contribute to this website.